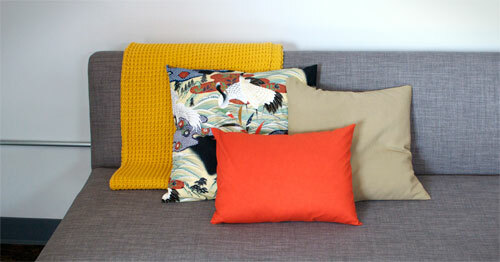 Made Some Pillows. The Red One is for Napping. I think the patterned one would hide drool spots better. You’re very practical Rebecca…the red one does have a small pattern on it that might hide saliva, but I will be sure to institute a no drooling policy in the office.